This site is your invitation to discover that an effective media campaign is both an art and a science. 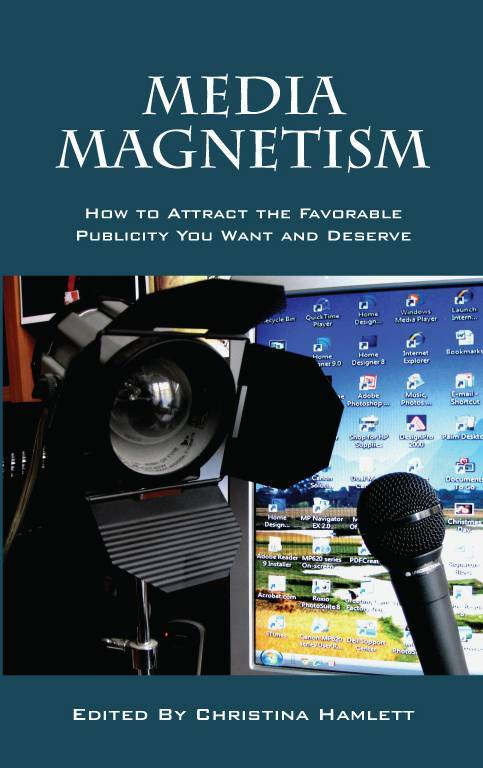 This site is also a companion resource to my upcoming release, “Media Magnetism,” a book that features the “been there/done that” tips of over 20 industry experts and succinctly covers all aspects of modern media relations. The goal: To make your spin in the spotlight the best it can possibly be. Heya, I just hopped over to your web site thru StumbleUpon. Not somthing I might usually browse, but I enjoyed your thoughts none the less. Thanks for creating something worthy of reading through.